A fox that came in 5 weeks ago went home this week. He came in after being caught in a stock fence. The poor fox was hung upside down and things were looking bleak. 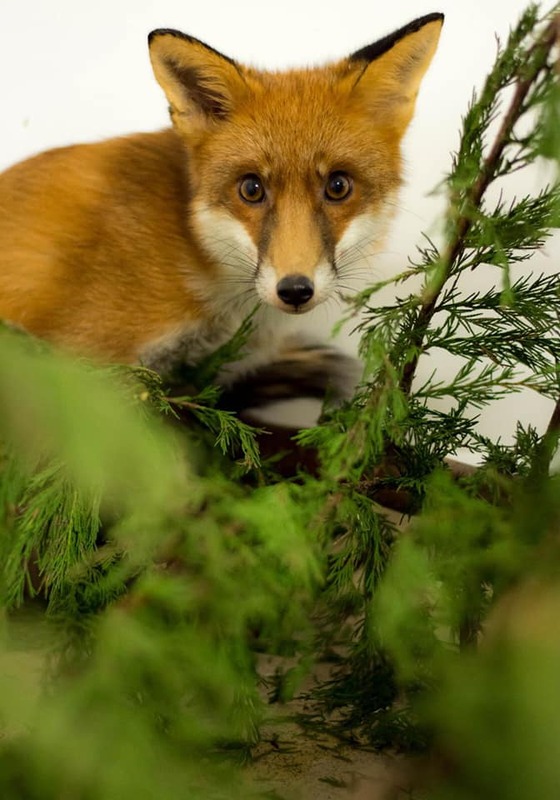 Thanks to some accurate directions by the caller, our rescuers were able to locate the fox just in the nick of time. 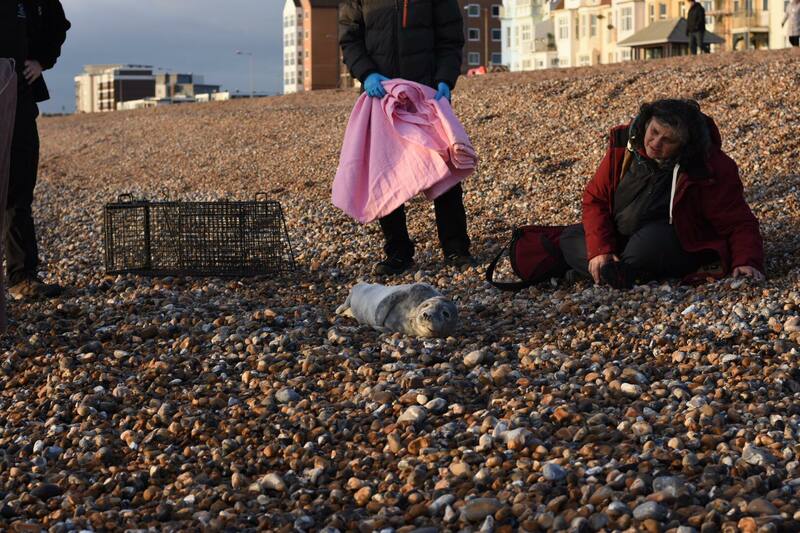 Sadly the leg was not saveable and he was taken to Henley House Veterinary Clinic in Uckfield for an amputation. After some time at the hospital we moved him to an outdoor pen to build up strength. 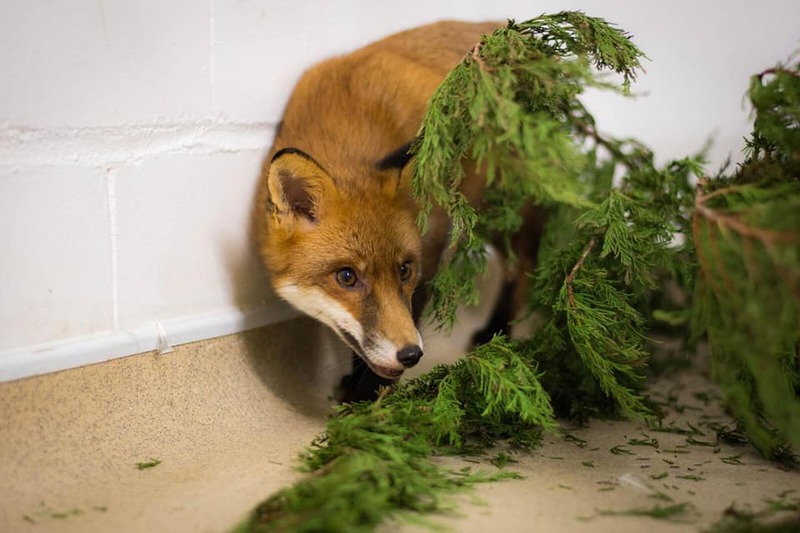 Ideally we would give him quite a bit of time but the fox began to show stereotypical signs of stress and was finding being captive difficult. We assessed the fox back at the hospital and his mobility was that of a four legged counterpart. We decided that releasing him early was the only fair thing to do for his welfare. When a wild animal has lived free like this fox, to be then held captive can end up causing severe mental trauma. Late last year we had a pigeon which was found in Seaford covered in some kind of sandy building material, literally caked on him, and with a horrid wing injury, right down to the bone. Having had a similar injury heal well the month before on another pigeon we gave him a go. Although there was more exposed bone on this chap, and the wound was filthy and feathers were likely to fall out we decided to give it a go. He was eventually put in an indoor pen and reassessed weekly, the scab was periodically removed from the wound as it was sealing the hole and attached to the bone and not allowing the skin to heal properly. Finally this week the hole closed over and he was ready for release, and was taken home last week, along with his girlfriend who he had paired up with in the aviary and had no home to go to. Well done Katie who spent many hours treating his wounds. 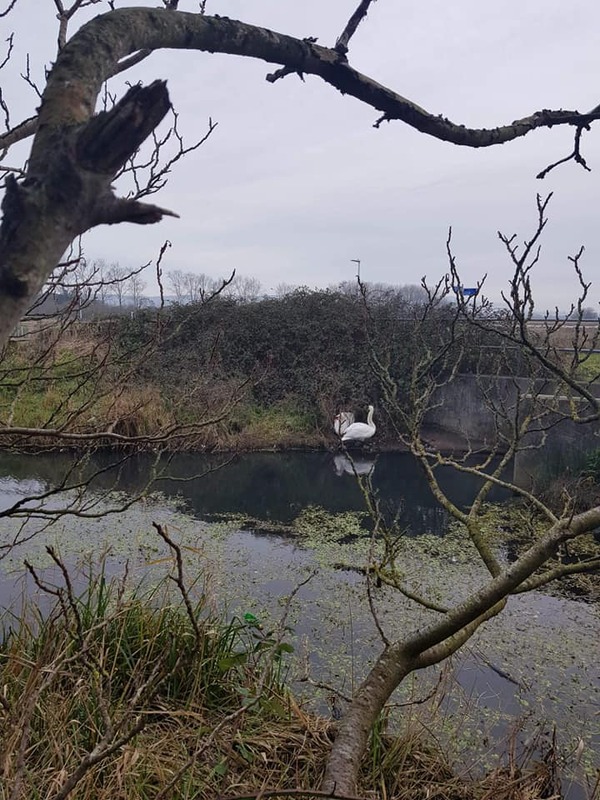 A forlorn swan was admitted after reports of him being pushed off the stretch of river behind Leeds Avenue, Eastbourne by the resident pair of swans. Rescues attended to find he had been pushed up and into the brambles on the bank whilst the pair remained at the bottom preventing him from getting back onto the water. 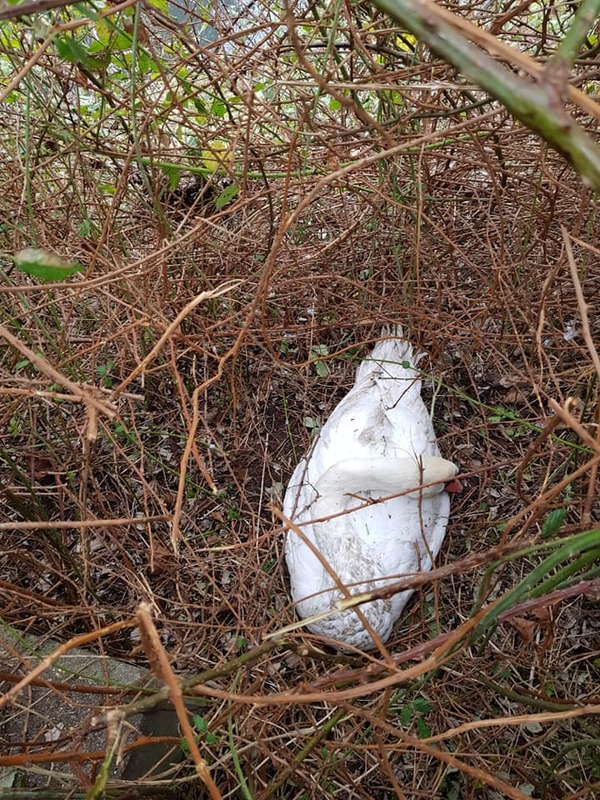 After some time of observation it was clear that they weren’t going to give in and the swan was becoming rather distressed now seemingly stuck in the brambles. 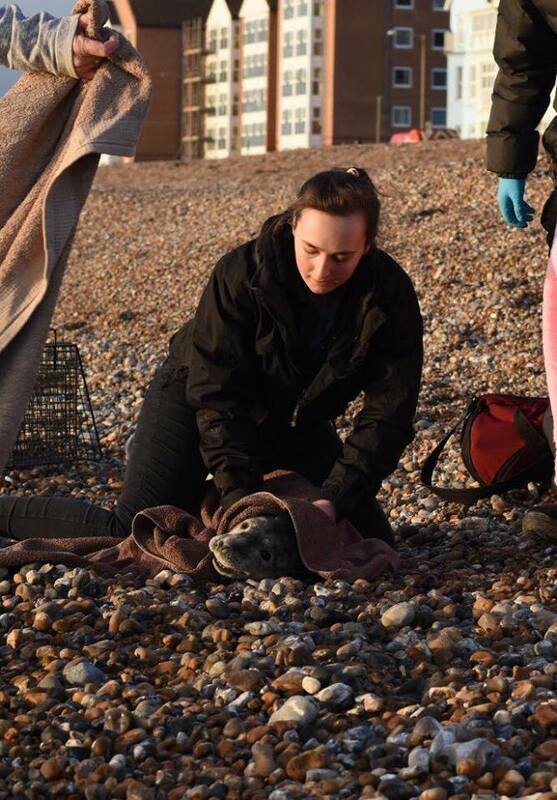 The decision was made to gain access to him through the brambles from the opposite side of the river and bring him into care to recover. He has multiple scratches and scuffs to his feet and beak, was very cold and exhausted on admission. With a bit of warmth, time to recover and then some food inside him, he has now perked up and is looking more settled. 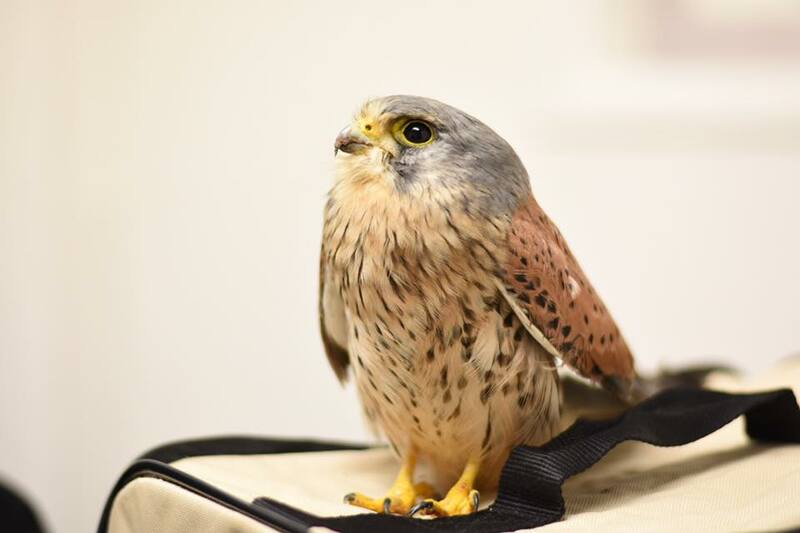 We had a very handsome but rather underweight male Kestrel come into care. He was clearly just looking for some home cooking after being found in a member of the publics Kitchen. With no obvious injuries he has been given fluids, a vitamin supplement and is now tucking into some dinner. « Why you should visit Johannesburg, South Africa.